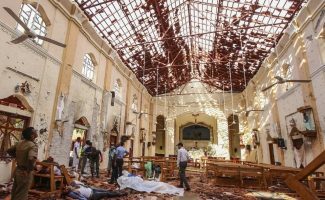 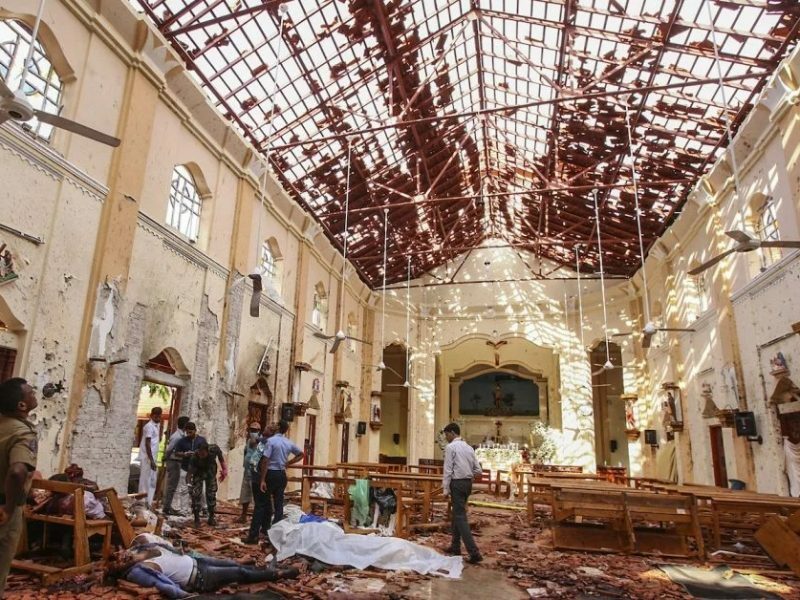 COLOMBO, Sri Lanka (AP) — At least 207 people were killed and hundreds more wounded in eight bomb blasts that rocked churches and luxury hotels in or near Sri Lanka's capital on Easter Sunday. 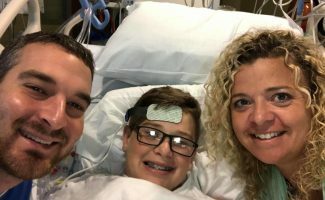 (RNS) — On Friday (April 19), the hashtag #PrayForRHE appeared on Twitter, forming a prayer chain for popular writer and speaker Rachel Held Evans, as news spread she has been hospitalized and in a medically-induced coma. 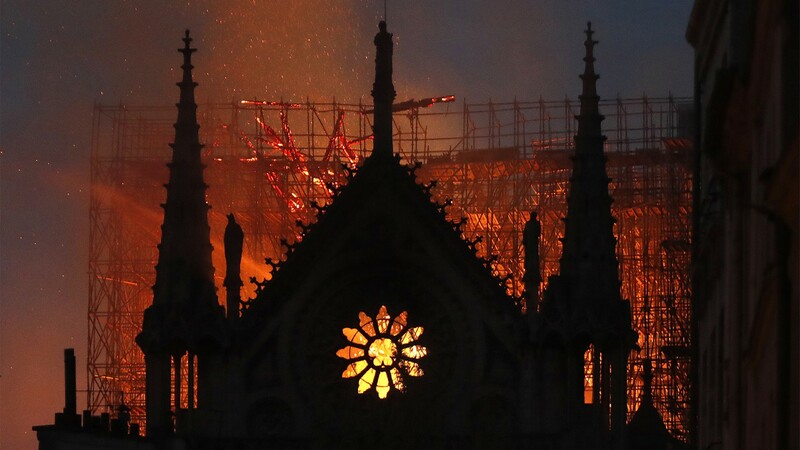 (RNS) — In a growing tradition, churches across the country are hosting Good Friday services that feature seven African-American female preachers, expounding on the last seven phrases uttered by Jesus before his crucifixion. 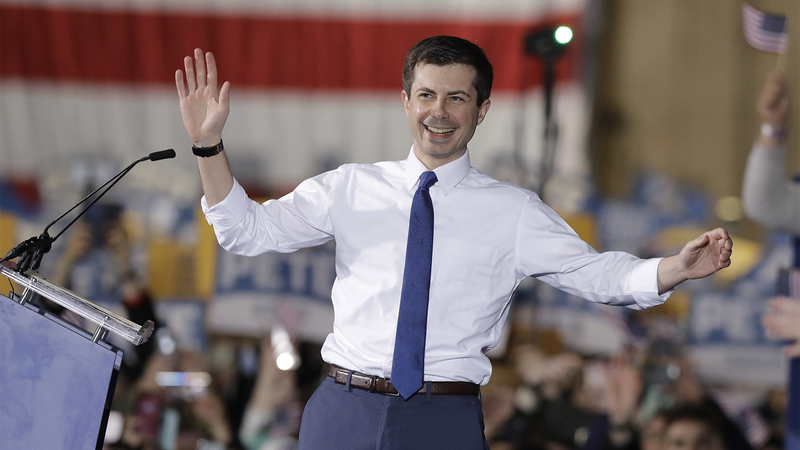 (The Conversation) — Democratic presidential hopeful Pete Buttigieg says that “Christian faith” can lead one “in a progressive direction.” A century ago these types of views flourished in the Midwest. 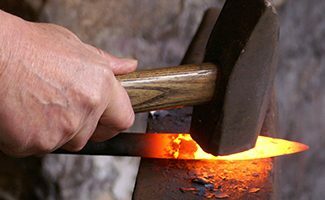 “If only I had been there when Jesus surprised his disciples after the cross,” we say, “because that would be the ultimate motivation to change the world.” Let's think about that.